Most of the mystery was out of the bag on Monday when a report surfaced, but everything is now official. 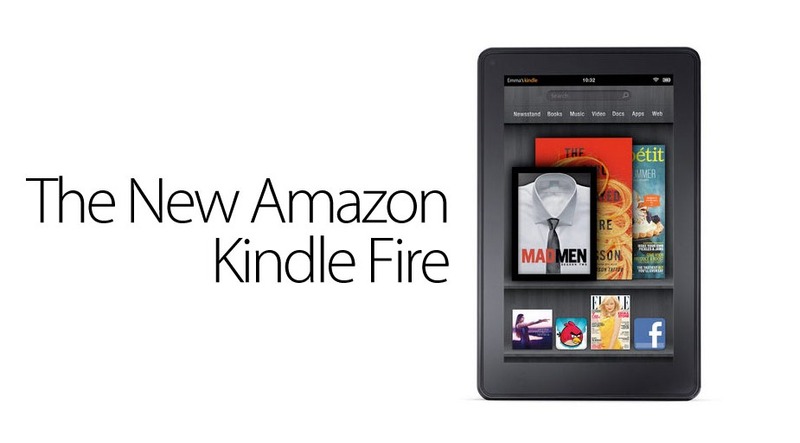 Amazon has introduced the Kindle Fire as their next tablet. 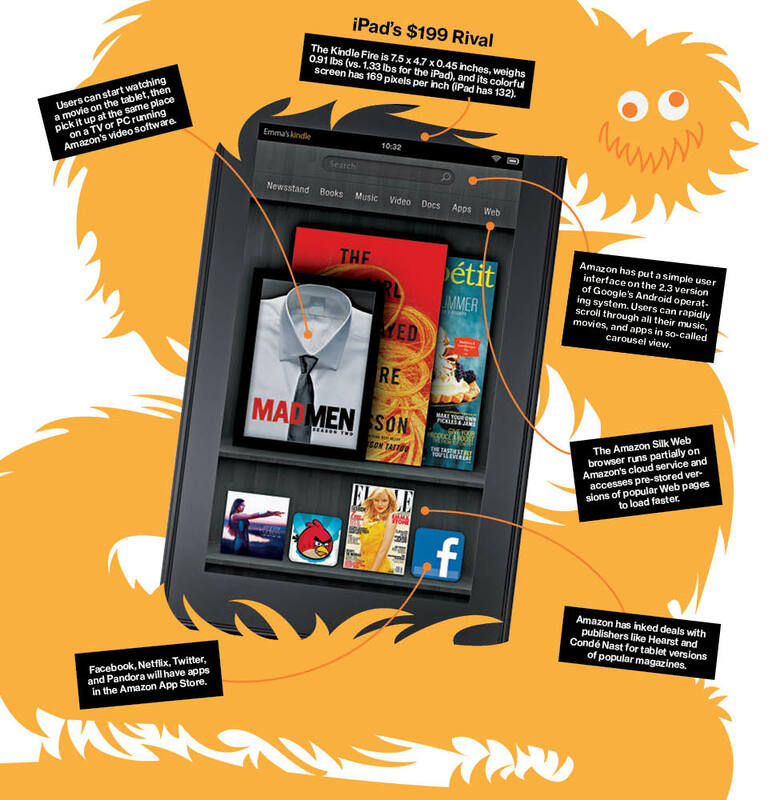 It has a 7″ IPS display, dual-core processor, Gorilla Glass, access to all of Amazon’s media services (books, magazines, cloud storage, music, etc. ), Amazon Prime for movies/tv/shopping/etc., and does not require a cable for syncing. It’s Android, but from what we can tell, is so customized that you won’t actually know that unless you are an uber-nerd like us. This is looking like quite the player and actually has us a little excited about a tablet for the first time in a while. Price hasn’t been announced at the Kindle event just yet, but Bloomberg is reporting that it will be just $199. Update: Price is now official at $199. You can pre-order it today – it ships on November 15.